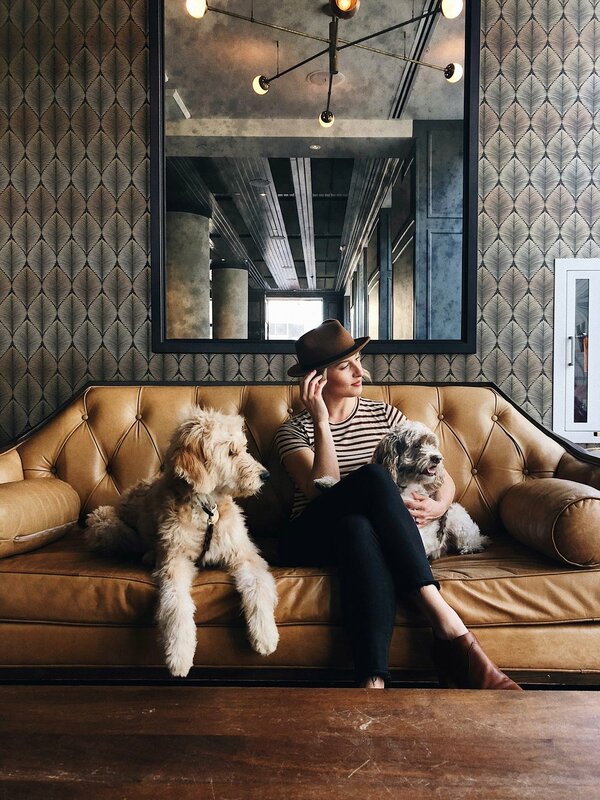 KIMPTON CARDINAL // travel photography — Lisa. 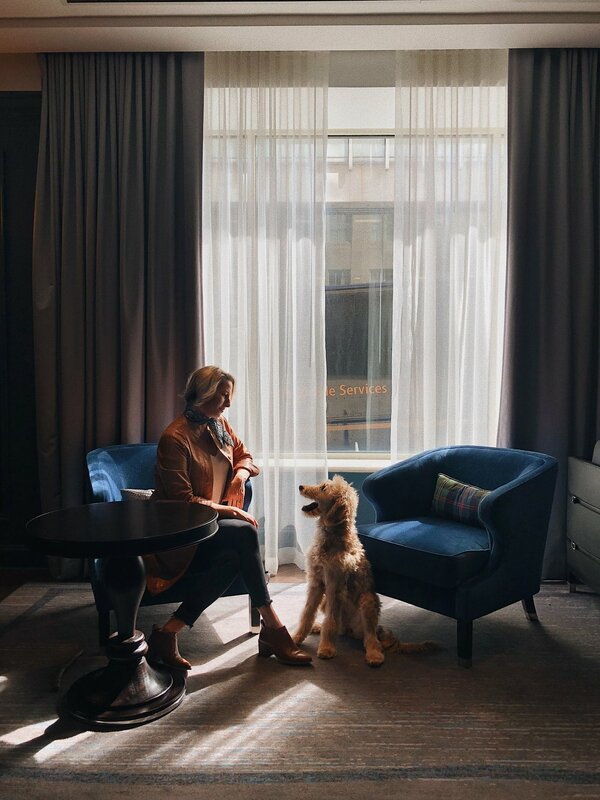 Our trip to the Kimpton Cardinal in Winston-Salem, NC was so much fun - full of beautiful spaces, delicious food and plenty of puppy snuggles. 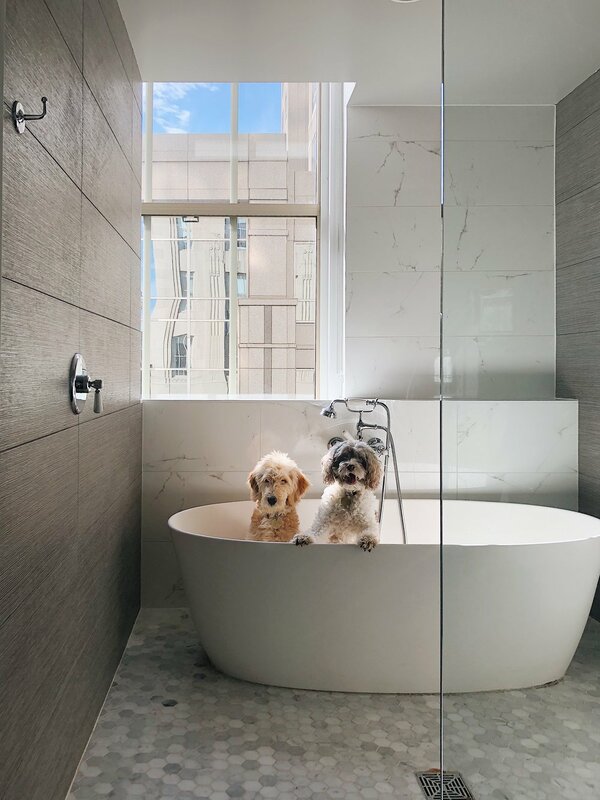 We took Toby and Frankie with us to the dog-friendly hotel (all Kimpton properties are!) and we all had such a great time!